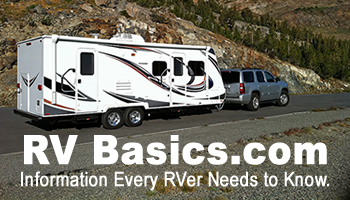 Park Model trailers while technically recreational vehicles are used primarily as destination camping units rather than traveling camping units and are not generally self-contained. When set up, park models are connected to the utilities necessary to operate home-style fixtures and appliances. 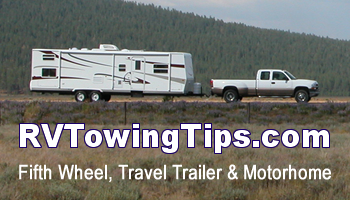 While these trailers can look like typical eight-foot-wide RVs, they are normally pulled infrequently, usually to and from an owner’s summer and winter haunts. Now, with some exceptions, park models are evolving into miniature mobile homes, sometimes 12 feet in width. These units are usually never moved once set up. Park models are popular with people who return to the same place for the season year after year. More space than typical RVs and a more home-like feel. Home style appliances, fixtures and furniture. Pickup campers, also called slide-on campers or truck campers, are defined as a recreational camping unit designed to be loaded onto, or affixed to, the bed or chassis of a truck. 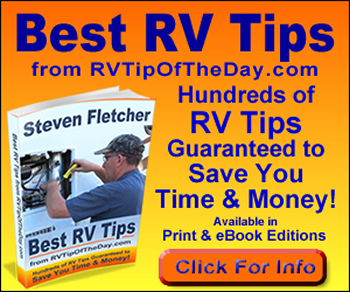 Modern truck campers offer most of the features of larger RVs including slide outs. 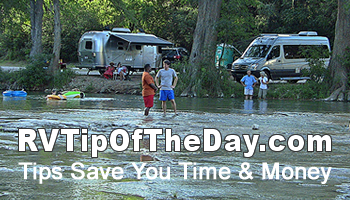 Popular among weekend RVers who use their truck for work during the week. small size of the unit and 4 wheel drive available on pickups allows access to remote locations. Relatively small size versus cost.